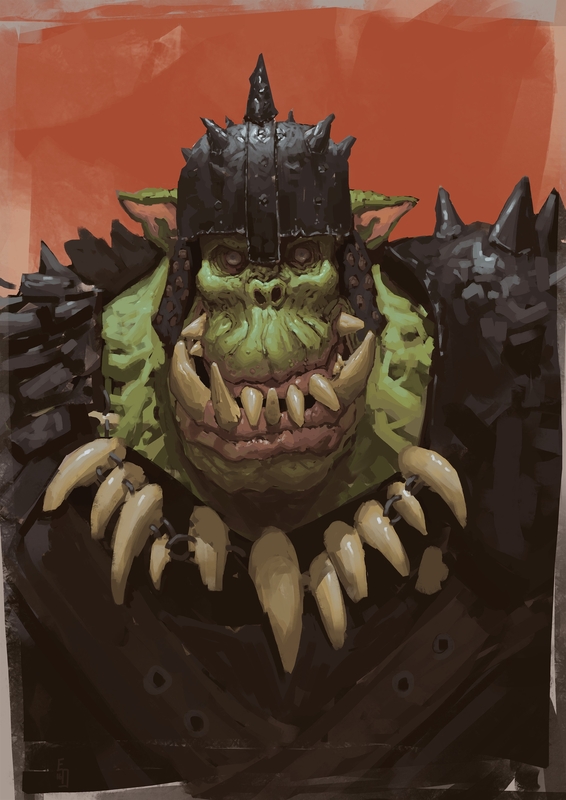 Orc Dude, by Edward DeLandre. Click here for more of the artist’s work! Wow, scary. Who’s his dentist? ?